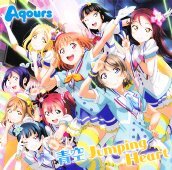 This CD contains the opening song to the TV anime Love Live! Sunshine!! (ラブライブ!サンシャイン!!). 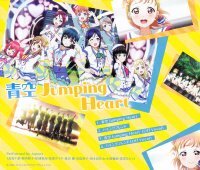 In July 2016, there were advertisements for this CD at various anime shops in Akihabara, and also inside JR Akihabara Station.